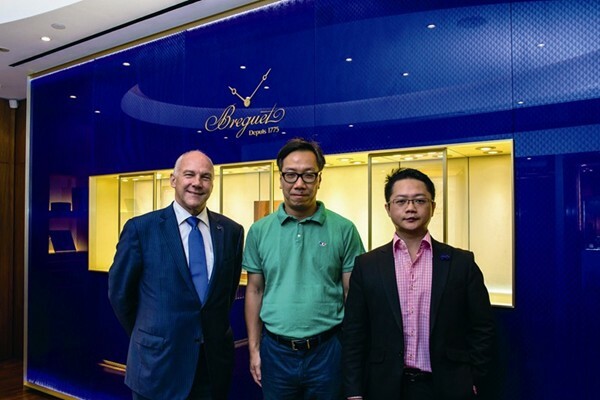 Breguet continues to set the bar for innovation, introducing the world’s thinnest tourbillon to Hong Kong at an exclusive event for watch lovers hosted by WOW magazine. Trey Lee makes a guest appearance. 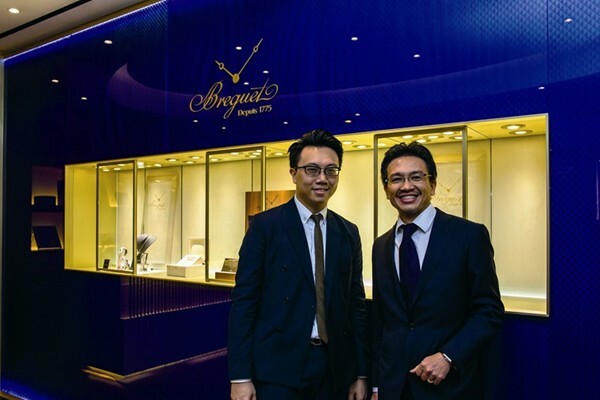 Breguet founder Abraham-Louis Breguet, creator of the tourbillon, has intrilled the brand with a will not only to create but to innovate. Each year it raises the bar for other manufactures – last year brought us the Classique Chonometrie 7277, a masterpiece that boasted a 10Hz escapement and a manual winding movement with a double balance spring and antimagnetic silicium components with magnetic pivots. But the piece that had a select group of watch collectors buzzing this autumn was the Classique Tourbillon Extra-Plat Automatique 5377 PT. The Extra-Plat Automatique has a platinum case that measures only seven millimeters deep, making it the world’s thinnest tourbillon. 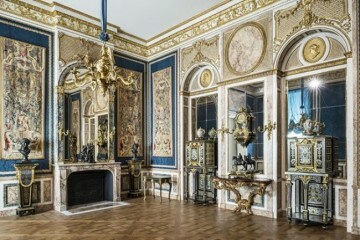 The 42-mm diameter, 18-carat gold dial is silvered and the engine turned in four different patterns. The watch sports a power reserve of 80 hours, with an indicator at 8.30 as well as Breguet’s classic open-tipped hands in blued steel. 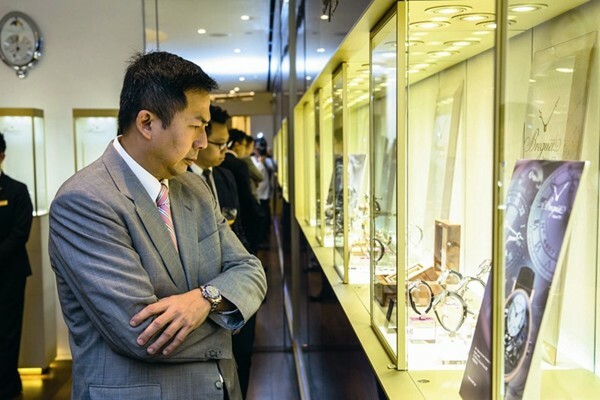 Each watch is individually numbered and signed. 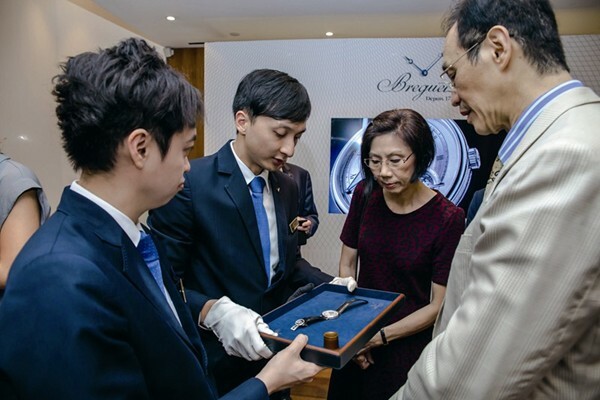 Guests got a chance to discover the timepiece with Breguet’s experts on hand. 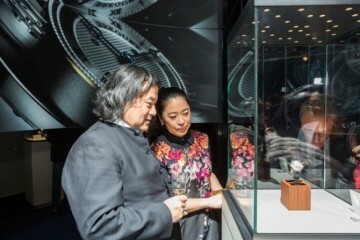 Watches were not the only thing to marvel at during the event. 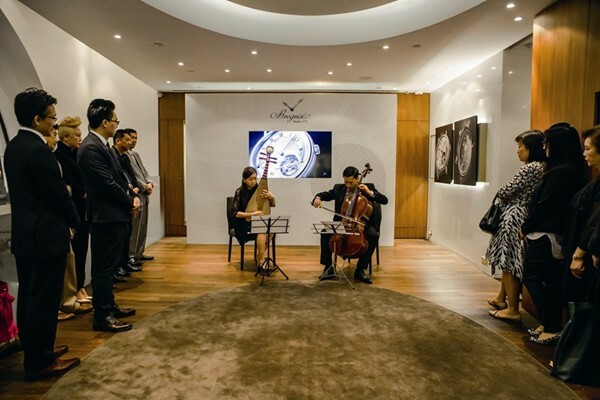 A longstanding supporter of the arts, Breguet has hosted events in collaboration with such celebrated musicians as pianist Yundi Li. 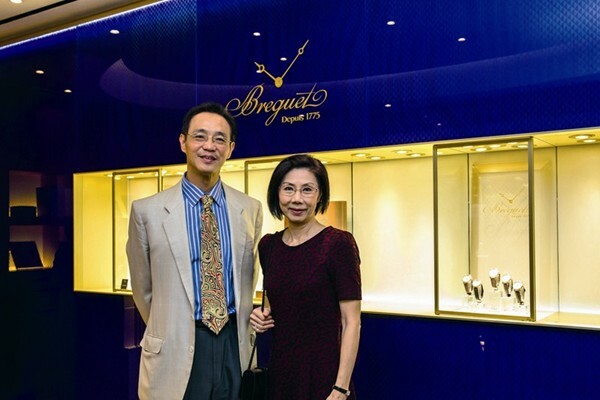 IT shages the annual Breguet Celebration of Excellence concert in Hong Kong. On this special evening, renowned cellist Trey Lee performed with Belle Shiu, a rising star who plays the pipa, a four-stringed Chinese instrument. Shiu is a member of the Hong Kong Chinese Orchestra, the Yue Pipa Ensemble and the Hong Kong Youth Chinese Orchestra. 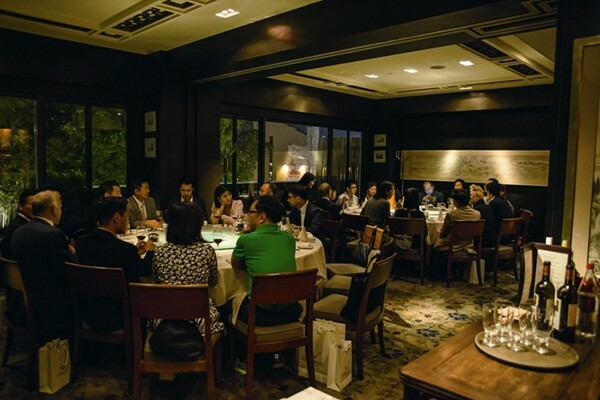 Guests ended the evening with a sumptuous dinner at Ye Shanghai.